As you’re aware, supply from Chile for WindsorONE production is influenced by three main factors: plant condition, road conditions, port conditions. “Power to the mill: The power company believes that the power will be restored to FA by Wednesday. We will bring the mill up in sections and deal with issues as they surface. There is a good chance that the mill will be “powered up” by Monday (March 15). Boiler: The replacement fire brick and cement (high temperature adhesive) are scheduled to be in Concepcion on Wednesday. The contractor will complete the job on Thursday (1 day) leaving Friday and the weekend for it to dry completely. They will pressure test the boiler tubes with air at the same time. If there are no other unforeseen issues, the boiler should be ready to go by Monday (March 15) as well. Road Conditions: We’re spending time finding workarounds for getting trucks to port; current possibility is approx 4 times further than then normal route, but we need to verify that several roads are passable by loaded truck. Lengthy, yes; yet still good news if workable. Region VIII Ports: No updates today from on-the-ground team in Chile regarding Coronel, nor San Vicente. Many of you have e-mailed as to the stats of the Port of Talcahuano, and yes, it appears to have sustained substantial damage. Domestic Sourcing: Previously posted fiber purchases begin arriving this week, which we will process and evaluate as soon as possible. 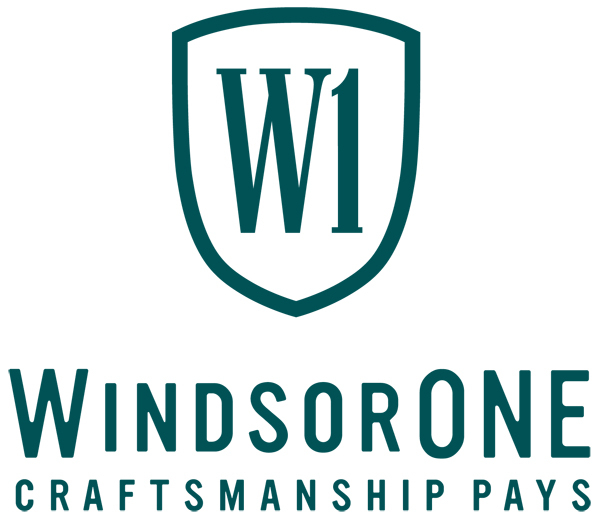 Lastly, I’m hoping towards the end of this week we’ll be able to determine exactly if or when holes in supply might affect your purchases of WindsorONE. 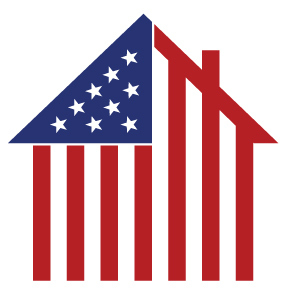 While still a combination of our ability to ship from ForAction (roads and ports unknown, plant status known), and what we’ll be able to procure domestically, we’re hoping to provide a more concrete report. ← 3/6 Insights: Coronel Port to Open?